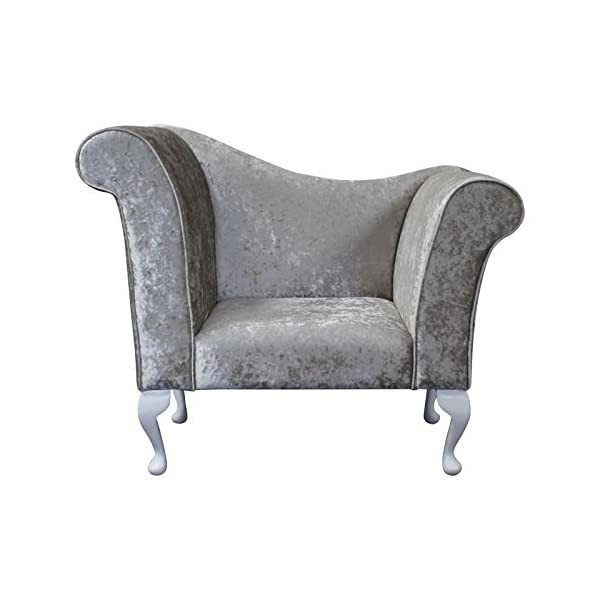 This Chaise Chair has been manufactured to the highest standard by our expert craftsmen, to deliver the highest quality finish.A thickly padded Chaise Longue, finished to superlative standards by master craftsmen in the heart of the UK. 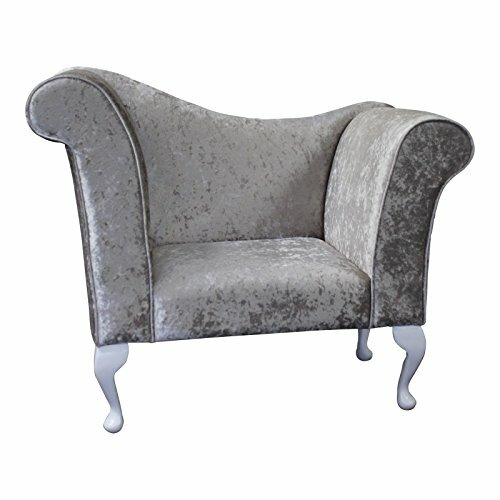 This is finished in an attractive Silver crushed velvet fabric. Delivery: 10-14 Working days delivery,via secure handling courier. 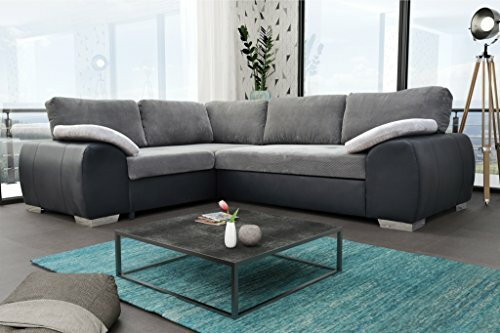 Simply Chaise Longue Hello and welcome to Simply Chaise. We are a company devoted to full customer satisfaction. An experienced team of Skilled Craftsmen manufacture all of our models, and we ensure that your order arrives with you just as you dreamed it would. 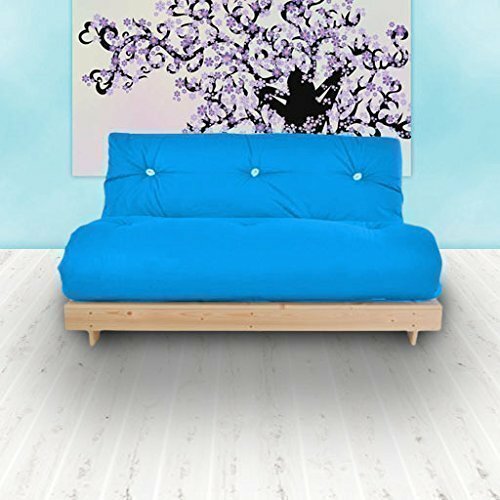 Please visit our eBay shop to see About us, Frequently asked questions and also to browse our extensive range of superlative Chaise Longue models at competitive prices! 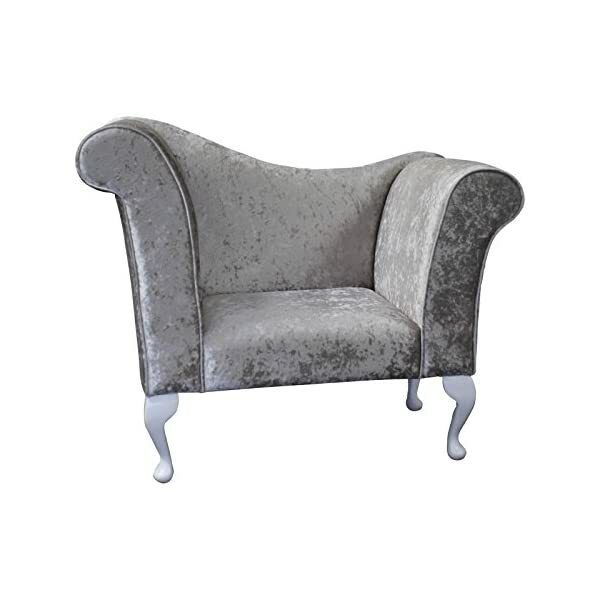 About Simply Chaise At Simply Chaise you can look at our range of superb bespoke Chaise Longue, manufactured by our expert craftsmen in the United Kingdom since 2005. 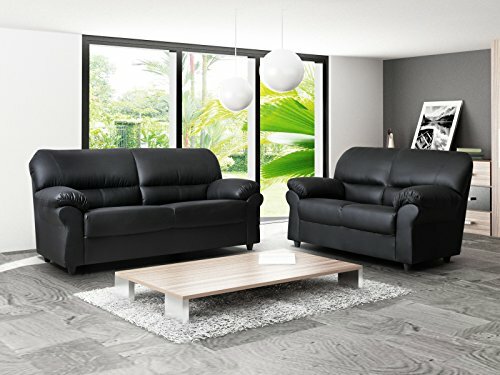 We also sell a range of other furniture models, Chaise Longue, Slipper Sofas, chairs. Every piece of furniture that leaves our modern manufacturing facility has received a full Quality inspection, to ensure it arrives with you in perfect condition. 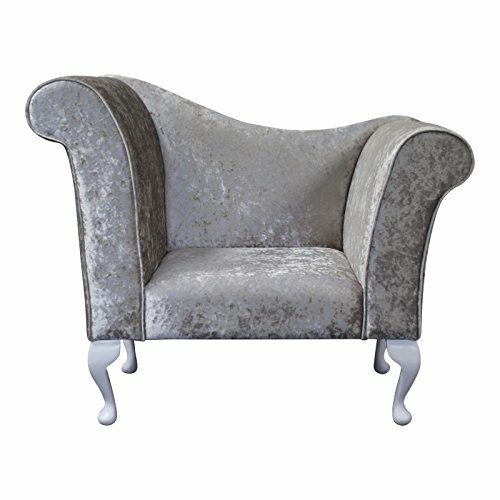 Our large and unique range of Chaise Longue covers every aspect of the market, with both modern and traditional upholstery methods and designs. We have a current feedback score of 100%, which we cherish and strive to maintain. Through offering luxurious and quality goods at super prices, and a long established reputation for a customer service and after sales.